At Ulmer’s Auto Care always look forward to taking care of our customers. Our business is bolstered by four generations of family and more than 80 years of experience. Over the years our team of local auto experts has learned their way around all kinds of vehicles. We’re proud to service a wide variety of brands to make sure we can handle pretty much any job in the Anderson and Milford, OH areas. 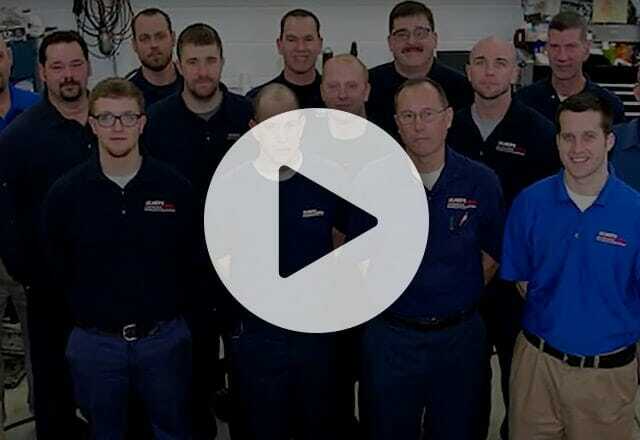 Learn more about the makes we work with at Ulmer’s Auto Care to see how we can serve you today! Do You Service Domestic and Import Vehicles? Lots of auto shops only work on one kind of vehicle. Some only work with domestic vehicles. Others might service imports but won’t work on European brands. At Ulmer’s Auto Care we’re happy to work on domestic, import, and European vehicles to better serve our customers. 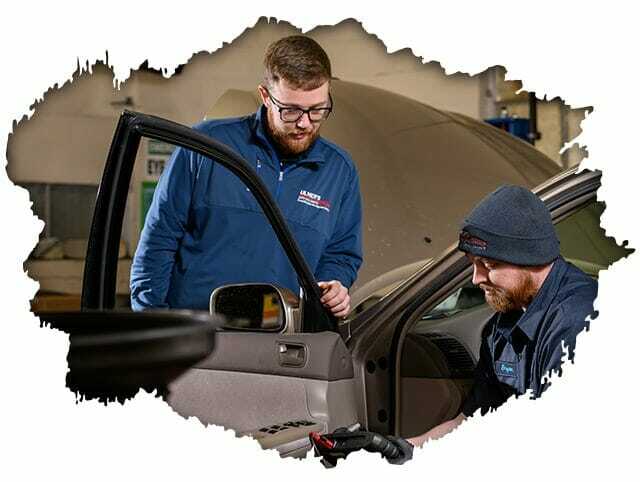 Our ASE certified technicians take pride in their work and are capable of servicing a wide variety of vehicles. Whether you need a simple tire rotation or something bigger, the team at Ulmer’s Auto Care is always here to help. We work with everything from Fords and Hondas to Volvos, Volkswagens, and Mercedes-Benzes. Learn more about our offers and the full range of vehicles we work with.